The World Affairs Councils of America offers regular teleconferences to connect you to officials, specialists, thought leaders and decision makers on the timely, critical, global issues of the day. Join the Tennessee World Affairs Council email list to stay up to date on upcoming Hot Topics teleconferences and all of the other programs and resources available to you so you can know your world. 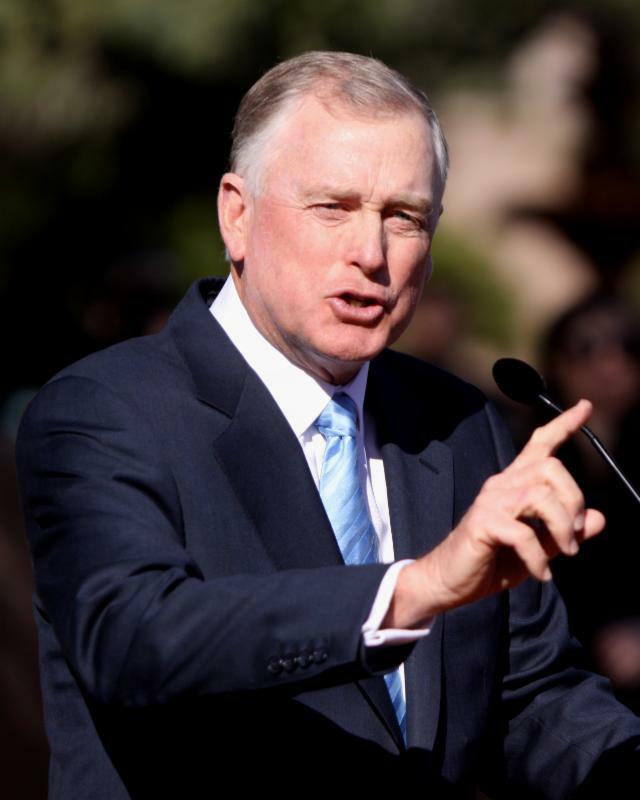 Dan Quayle’s political career includes election to Congress in 1976, age 29, where he served two terms; election to the Senate in 1980 and 1986; and Vice President of the United States in 1988, age 41. He served as the 44th Vice President under President George Herbert Walker Bush. Currently, Dan Quayle is the Chairman of Cerberus Global Investments with offices in Asia, Europe as well as New York City. He has been with Cerberus since 1999. Cerberus is a private equity company with more than $30B under management. Dan Quayle graduated from DePauw University in 1969 and received his J.D. from Indiana University School of Law Indianapolis in 1974. 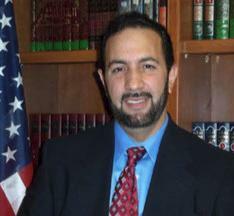 The American Muslim March on Washington: Liberty, Justice, Peace will be held on Saturday, July 23, in Washington, DC. The event is organized by American Islam, Inc., a national organization representing and working to empower moderate American Muslims, by providing them with religious, educational, social, financial, and advocacy services, and outreaching to the U.S. population, media, and government with the true peaceful message of Islam. Join us for this Hot Topics call with Imam Muhammad Musri to learn more about the current state of American Islam; Islamophobia; and terrorism. THESE THINGS WE DO ARE POSSIBLY ONLY THROUGH YOUR SUPPORT. THANKS!